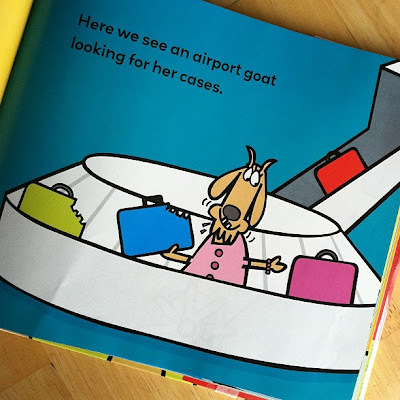 Pen Pals & Picture Books: Hey Everybody, Let's Count Goats! Hey Everybody, Let's Count Goats! Let's Count Goats! 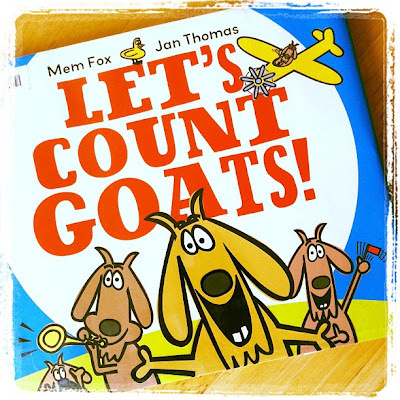 is a book filled with silly rhymes about goats doing funny sorts of things-- oh, and you can count them if you want to. And there's lots of chomping on different odd things, which is kind of my favorite part-- I mean it is a book about goats, there should be chomping, right? It's a bold, bright, silly book-- a very light read and a very different side of Mem Fox! 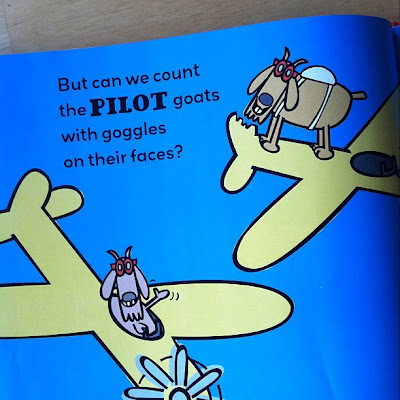 Happy reading and happy goat counting! PS- Do you know any nonsense books I should add to our summer reading list?